We’re thrilled to announce a new addition to the Reckless Yes family as we share with you the news that we will be working with Manchester post-punk three-piece LIINES. LIINES are the first band we’ll be offering artist management to alongside working toward an LP, tentatively scheduled for early 2017. 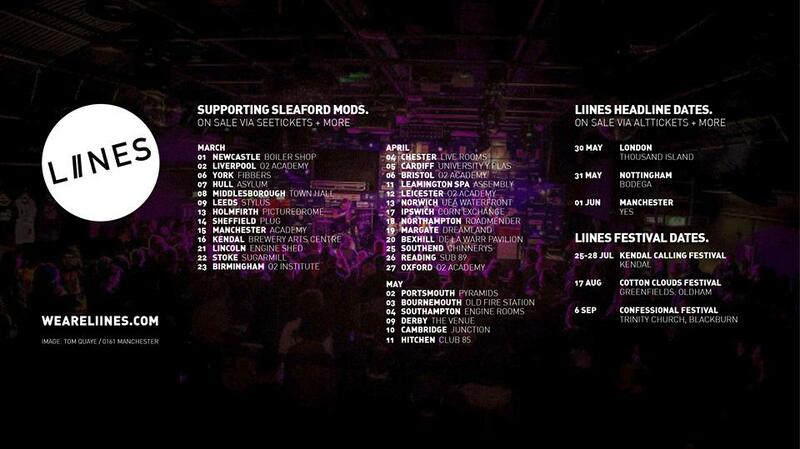 It was with this in mind that we went to catch them playing a Scruff of the Neck gig in Sheffield back in March. They were, if anything, even more exhilarating as a live band. We knew immediately that this was a band we wanted to work with. So over the last couple of months we’ve had lots of discussions about that and it feels amazing to finally share the partnership more widely and begin talking about the plans. Drummer Leila O’Sullivan said of working with us: “We’re really happy and excited to be releasing our next single with Reckless Yes, and we’re grateful for Sarah and Pete’s passion and belief in us. 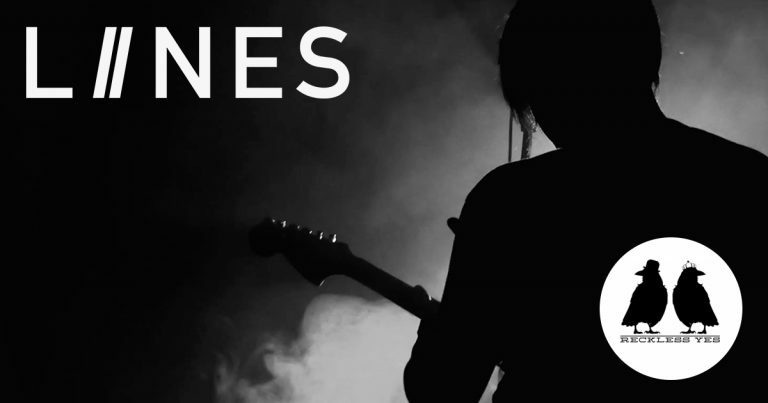 LIINES last single Blackout was featured on Radio X, 6Music and BBC Manchester Introducing and they’ve had love not only from Louder Than War and Even the Stars but The Quietus too. We’ll be sharing more soon about LIINES next release but for now you can find them on their website, Facebook, Twitter and Soundcloud. Brilliant news. You’ve got a great band there!